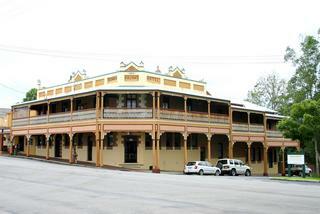 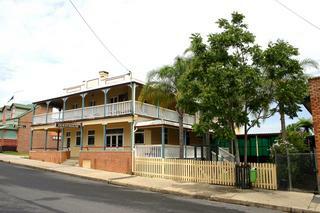 Bowra Hotel Hotel was established in 1912. A typical country Pub with loads of atmosphere. Nambucca Shire is a coastal Council located in the Mid-North Coast region of NSW, 510 kms north of Sydney and 490 kms south of Brisbane.